Adobe Flash has a long history of security vulnerabilities, but uninstalling it completely can make many sites unusable. 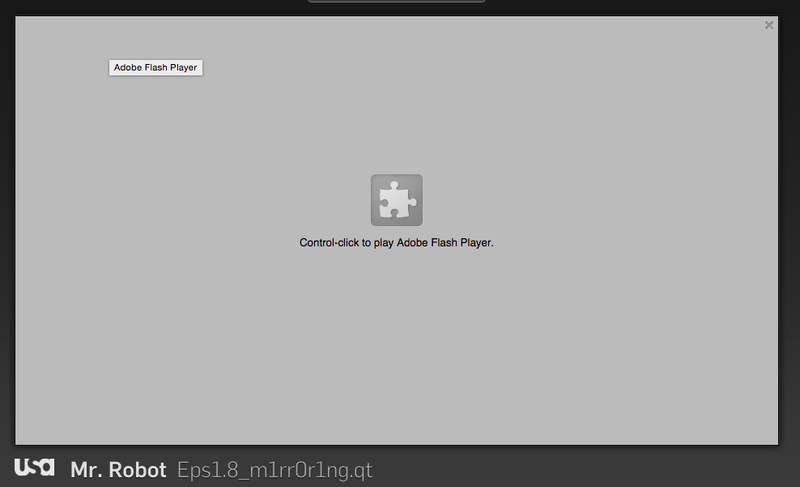 A good middle ground is to enable click-to-play, which will allow you to selectively use Flash. You can whitelist specific websites, choose to allow all plugins on a page during a specific site visit, or just click on grey boxes with Flash content when you want to play a specific video. 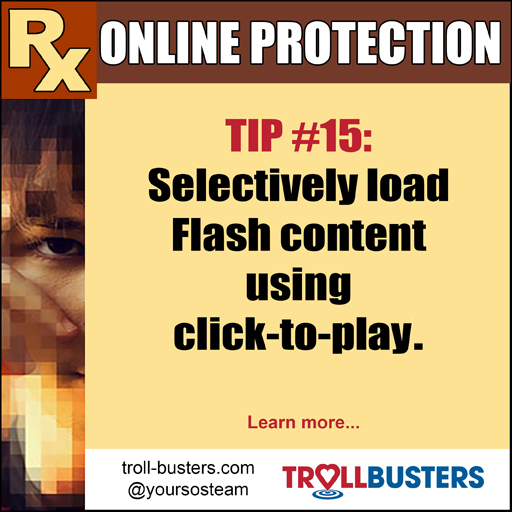 You’ll want to avoid using Flash Player on sketchy sites you’ve never heard of (especially those without https), but be aware that even sites you trust can be vulnerable, since many serve content from third-party ad network partners. If a popular site is infected with malicious advertising, you’re still somewhat vulnerable, but limiting Flash usage to sites you select will lower your risk. Additionally, enabling click-to-play will improve your browsing experience by making things faster to load, improving your battery life, and by decreasing ads and pop-ups.